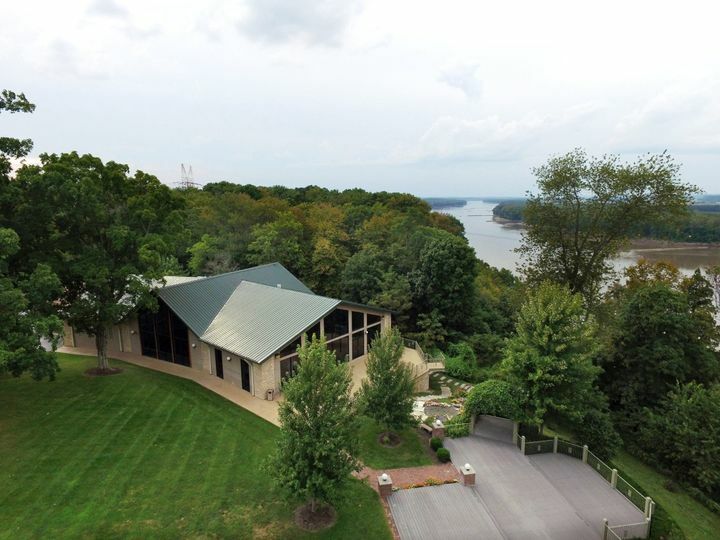 Nestled within the woods along the banks of the Missouri River, The Vineyard at Riverbend Chapel is the #1 indoor/outdoor facility in the St. Louis area. 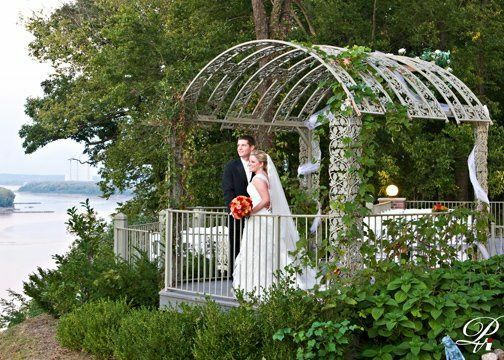 Exchange your vows outdoors overlooking the beautiful Missouri River. Or, tie the knot inside our beautiful chapel featuring stone archways, fireplace and vaulted ceiling. 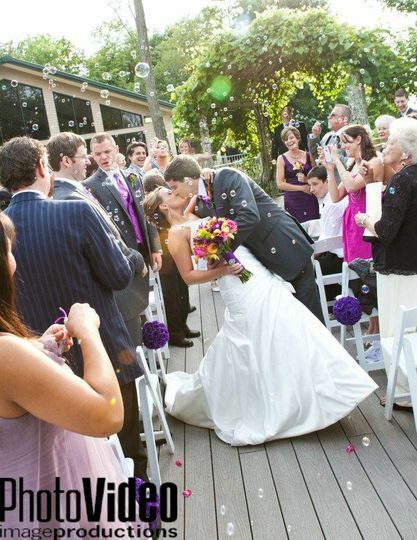 Either way, your wedding day will be a treasured memory for years to come. 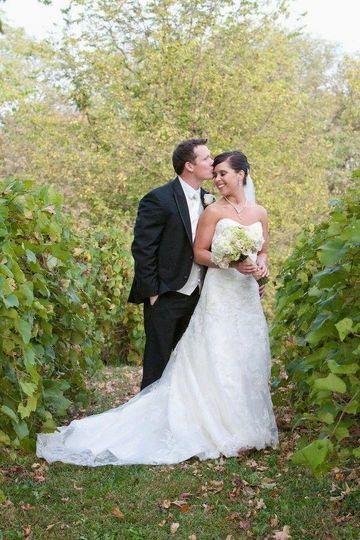 The Vineyard at Riverbend Chapel - "The picture-perfect setting for your picture-perfect day!" 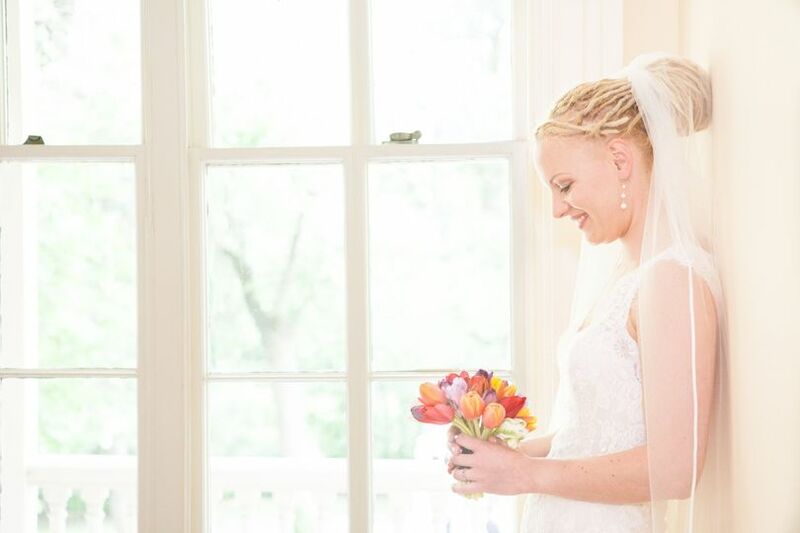 Toni was a breath of fresh air after I had been struggling with another venue. I found Riverbend after having a rough time talking with another vender. Toni immediately listened to me, answered all my questions, and took me on a tour of their breathtaking grounds. I called my fiance after the meeting and hearing how happy I sounded, he told me to book it without him seeing it first. Working with Toni and Terry was amazing. They were so helpful and in control. I had complete trust in their abilities. We were married in the chapel on a beautiful Saturday. Our friends and family have not stopped talking about how gorgeous the wedding was and how smooth the night was. Their venders, Champagne Wishes and Allegro, were professional and fun to work with. They too helped us plan our day to fit us best. This place helped us relax and enjoy our beautiful wedding. Dear Katie & Matt, Thank you so much for your kind words regarding our venue! You were a wonderful couple (and family) to work with and we truly enjoyed helping to make your day everything you hoped it would be. It turned out to be a beautiful day and Katie, you were a beautiful and gracious bride! We wish you both many fond memories of your day at Riverbend for years to come!! Toni literally saved my wedding. She was so unbelievable sweet and helped me in every way possible to save my special day. She was there for me for anything I needed since I had to replan my wedding in 1 1/2 months. This place was just meant to be for us. The venue is absolutely breathtaking, the food is wonderful and Toni plus her team just made my day absolutely perfect. I definitely recommend Riverbend Chapel, there is so much to offer to make your day perfect just like mine was. 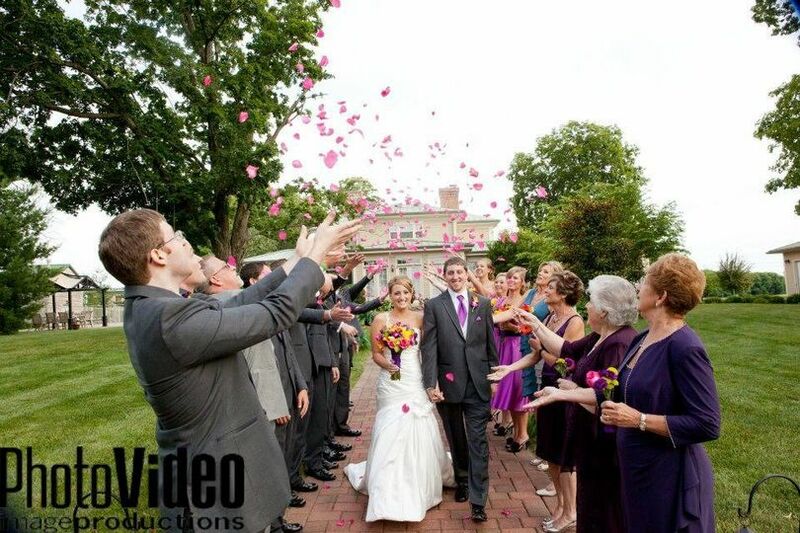 The Vineyard at Riverbend Chapel offers the perfect setting for weddings and receptions. 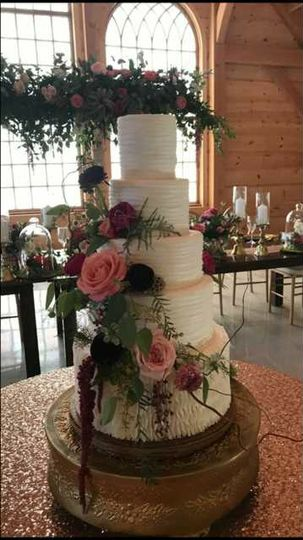 The outdoor wedding location sits on the bluff of the Missouri River with a breathtaking scenic view of the surrounding area. 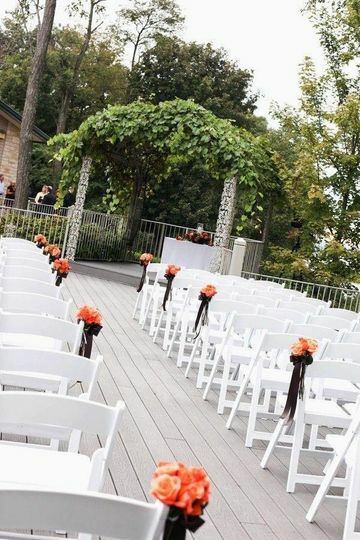 No need to worry about a back up plan for your outdoor wedding due to inclement weather for there is a gorgeous and charming chapel that seats over 250 people. The reception hall is simply cozy and elegant. 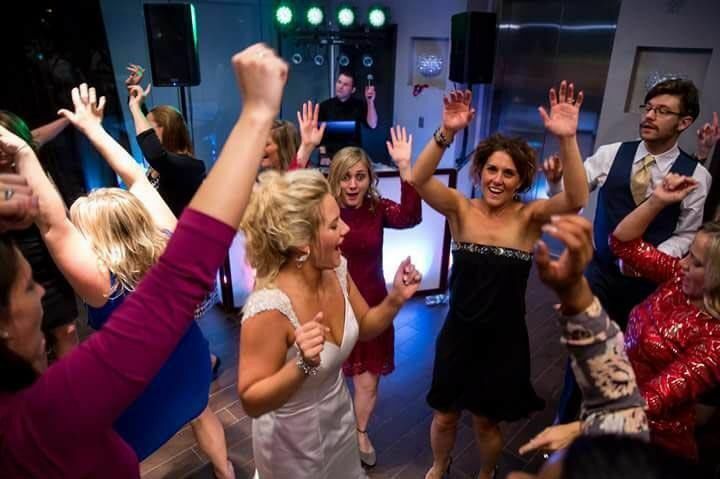 The staff will ensure that you have no worries on your special day! 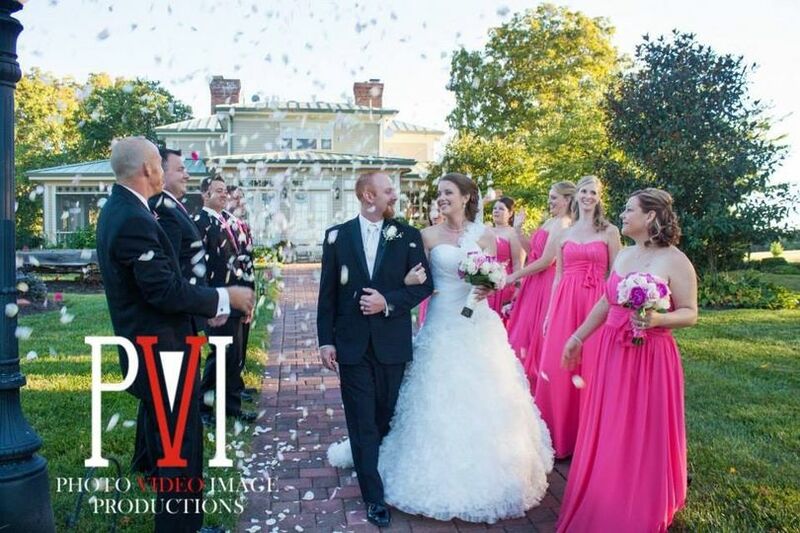 This is by far one of our favorite places for wedding photography and videography. It has been an absolute joy working with Toni Backs and the staff at The Vineyard at Riverbend Chapel. It is a must see or must visit location if you are planning a wedding.